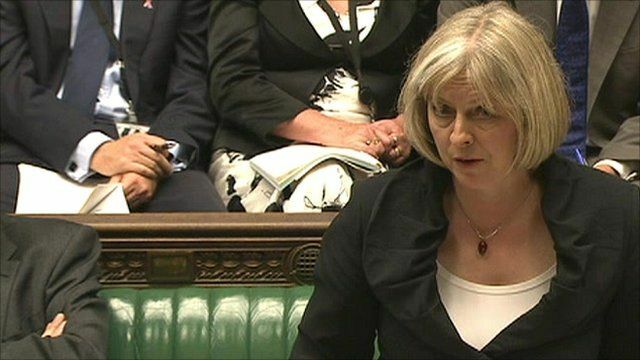 Home Secretary Theresa May has told Parliament that it is up to the Metropolitan Police to decide on the best course of action, following fresh evidence about phone-hacking claims at the News of the World newspaper. Downing Street communications chief Andy Coulson has told the Metropolitan Police he is happy to meet them voluntarily to talk about phone-hacking claims. Former News of the World reporter Sean Hoare has alleged former editor Mr Coulson asked him to hack into phones - a claim Mr Coulson denies. Mr Coulson came under fresh pressure last week after former journalists told the New York Times that the practice of phone hacking was far more extensive than the newspaper acknowledged when police first investigated the case.